Aikido's fundamental principle is to blend with an opponent's movement and energy, controlling their physical center while protecting one's own center from reversal. One never fights strength and aggression with the same, but instead relies on more refined techniques and methods, such as body movement, joint locks, off balancing methods, throws, controlling techniques, vital point attacks and of course blending of movement and energy (aiki) to effortlessly redirect and control an opponent's attack. Unfortunately, the exact origin of Aikido and the forms that serve as it's foundation are not documented reliably, so there are several popular theorys, or versions that circulate today. From extensive research, the following accounting appears to be a reasonable conclusion. In it's earliest form, it is believed that the term Aikido was first used by a well known Samurai named Yoshimitsu Shinra Saburo Minamoto of Teseiwagenji han, approximately 900 years ago. It is said that Yoshimitsu dissected and analyzed the bodies of criminals and war dead at Daito Mansion, and with this understanding of body and skeletal mechanics based the Daito ryu style of jujutsu. 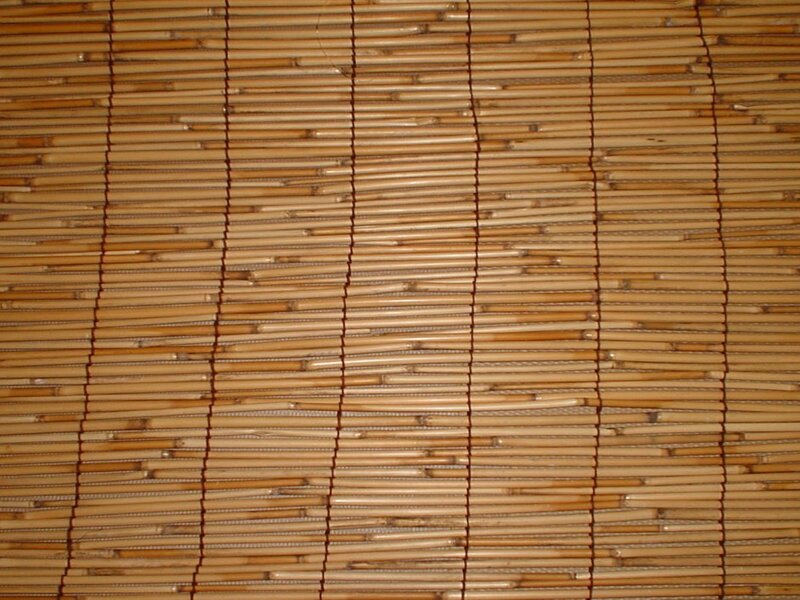 Yoshimitsu passed the art to his son Yoshimitsu Yoshikiya, who later moved to Takeda region of Japan. 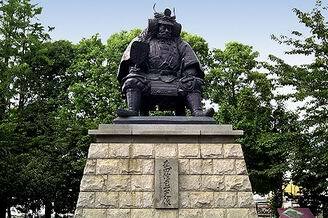 the family resided in Takeda (Kai province) from the 1500's to the late 1800's and assumed the family name of "Takeda". Originally, Aikijutsu had been developed as a combat art based primarily on the Toso techniques (sword and spear) to be used on battlefields against other Bushi (soldiers) wearing armor. At the time, Jujutsu was practiced as a secondary study. Within Jujutsu was a second level of training called Aiki no jutsu (Aikijujutsu) that was reserved for the higher ranking Samurai. The Jujutsu Techniques could be used offensively, while Aiki no jutsu was strictly a defensive art. The techniques evolved with the needs of the times and were handed down eventually to the Takeda family in Kai province as a "gotenjutsu", or martial arts for use inside a palace, and later, Takeda Kumitsugu passed the teachings to the Aizu han (clan). After Daito ryu passed to Aizu han, the top retainers, lords and generals need Aiki no jutsu (also called "oshikiuchi". There is some question as to whether or not this term refered to the martial techniques or to ways of ettiquette) as a means of self-defense inside the Aizu castle (seen mostly as suwariwaza and hanmi handachi). 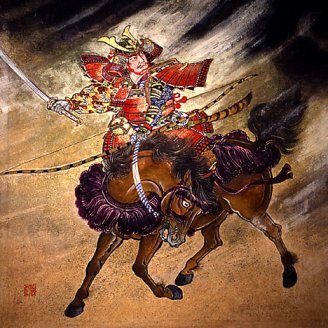 Masayuki Hochina, an instructor of the fourth Tokugawa Shogunate at Edo castle, is said to have completed development of Oshikiuchi, which was later combined with Takeda family Gotenjutsu in the Meiji period to become modern day Daito ryu. Takeda Sokaku was raised in the Meijo era (1868-1912). 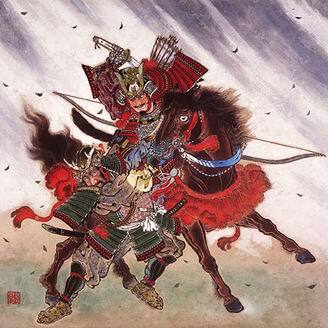 During this time, major changes were occurring (The Meiji restoration) throughout Japan that involved the assimilation of western ways and the expansion of international trade agreements, as well as the elimination of "Samurai" status, to insure that all people would be treated equally. Among changes made during the Meiji restoration was, in 1876, a ban on the wearing of swords publicly. Seeing the effects of these new changes, Takeda Sokaku understood that there would be a need to modify the emphasis of Daito ryu jujutsu (techniques of kuminchi were known as "Daito ryu Jujutsu" until about 1922. 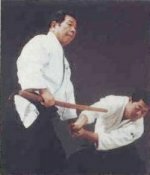 Research indicates that "Aiki" was added later at the suggestion of Omoto-Kyo leader, Deguchi Onisaburo) from that of primarily being a Kenjutsu (sword) based art, to Aikibujutsu; which focused more on Taijutsu (unarmed techniques). 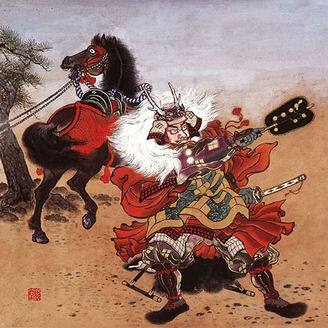 As a result of these changes, and Sokaku's willingness to spread this previously guarded art form to the general public, the revised Daito ryu became very popular and Sokaku was crowned with the success of his idea. As an interesting side note, Takeda Sensei preferred to travel throughout Japan teaching to groups of students at a time (where he is said to have demonstrated techniques to his students, rather than actually instruct in great detail) and never settled in a single dojo for any great length of time. According to his extensive enrollment books, records indicate that Takeda taught as many as 30000 students throughout his life. Takeda Sokaku produced several outstanding martial artists during his life, among the best being Ueshiba Morihei, founder of modern day Aikido. Morihei Ueshiba (O-Sensei) trained and taught Daito ryu Aikijujutsu diligently during the years before WWII (pre-war period), while at the same time developing his Aikido style. After the war, O-Sensei resumed teaching Aikido in Iwama, which he continously modified and refined until the time of his death in 1969. 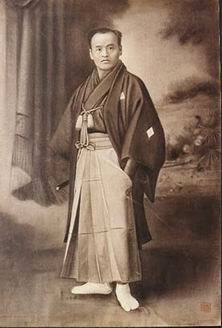 Morihiro SAITO, one of Ueshiba's most recognized students, studied seriously for 23 years until O-Sensei's death, being the only student who stayed that long with O-Sensei during founder's prime at his experience when O-Sensei organized the empty-handed and weapon's techniques of his aikido; Iwama-ryu takemusu aikido.